Ellington International Airport came from rather humble beginnings, but you could say, with all honesty, this airport knows a thing or two about survival. It has survived an entire century of ups and downs. At one time – after a fire – Ellington was nothing but a sea of grass and a couple concrete slabs. After helping our country fight five different wars, it was almost abandoned a time or two. 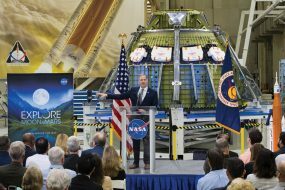 Yet today business is booming and it is on the way to becoming one of the nation’s 10 spaceports as it celebrates its 100th anniversary. Most likely there will be no more ups and downs. After Orville and Wilbur Wright ushered in the aviation era in December 1903 at Kitty Hawk, N.C., and the policy wonks in Washington finally realized that the airplane could be a good military tool, would be pilots began practicing on the land that eventually became Ellington Field. In August 1914 war broke out in Europe and soon consumed the entire continent. Then in 1917, America entered the war. As the nation suddenly needed hundreds of pilots, it began building training fields all over the nation. One of these was about 25 miles south of Houston on some 1,280 acres the U.S. Government purchased because it offered weather conditions deemed necessary for flight training. The Secretary of War announced that the new base would be named for Lt. Eric Lamar Ellington, a young army pilot who had been killed in a training flight four years earlier on Nov. 24, 1915 at the U.S. Army Signal Corps aviation training school near San Diego, Calif. Although work on the base was finished by December, Ellington had only 220 men stationed at the airfield and had such as shortage of skilled employees such as painters, cooks, mechanics and accountants that the War Department allowed officials to use what was called “direct enlistment” of men to fill the jobs. In 1919, with World War I over, Ellington was deactivated as an active duty airfield with only a small caretaker unit assigned to the facility. With the return of peace, military training bases were considered unnecessary and the base became a practice facility for Army pilots stationed at Kelly Field in San Antonio to practice touch and go landings. 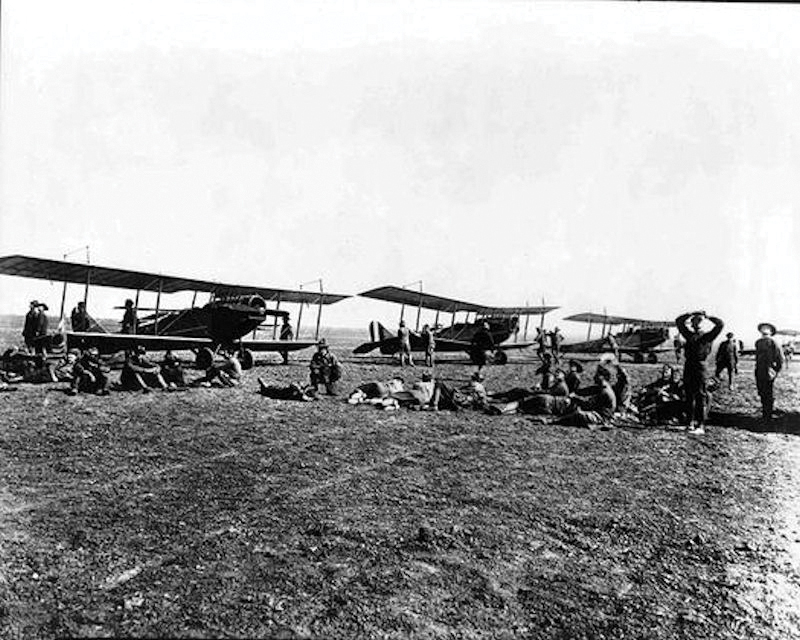 In May 1923, after the War Department first ordered the Ellington caretaker force to dismantle the base, it did an about face shortly thereafter, reactivating Ellington as a reserve base and authorizing the Texas National Guard to establish an aviation squadron there – which also provided Houston with an airfield and began a long relationship between the city and the Guard. 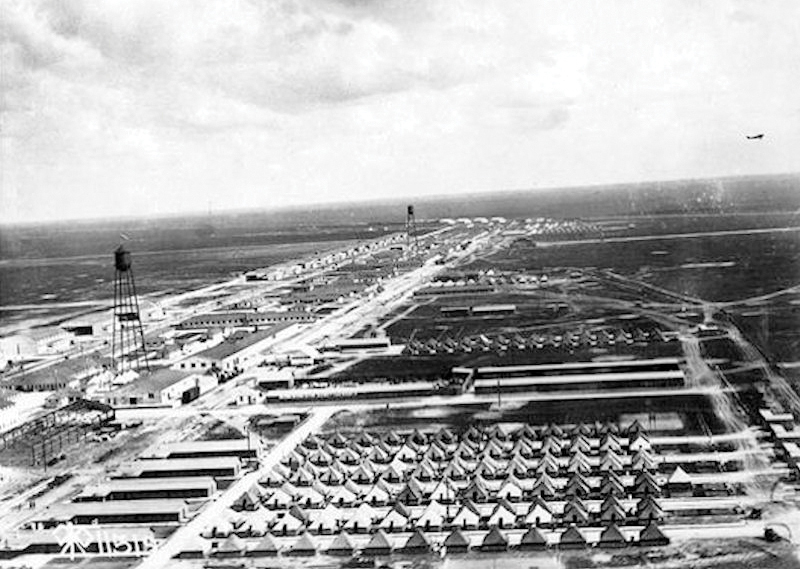 By 1927 the facilities at Ellington Field were obsolete and neither the Texas National Guard nor the War Department had the funds to renovate Ellington Field, so the Guard’s 111th Observation Squadron had to sign a long-term lease with the new Houston Municipal Airport – which we know today as Hobby Airport — and then moved into new facilities at the airfield. By 1928, most of its buildings had been disassembled and Ellington was described as “a sea of tall prairie grass.” In February, a fire engulfed the entire airfield and all the remaining structures were consumed. All that remained were concrete foundations and a metal water tower so the War Department leased out the vacant land to local ranchers for pasture for the next dozen years, according to newspaper accounts. Then in 1940, with much of the world involved in war, and the value of the airplane in winning battles quite obvious, the United States greatly increased its military and greatly needed trained pilots for its expanded Army Air Force. Before long, Ellington Field was resurrected and Tellepson Construction Co. of Houston was busy constructing five control towers, two 45,000 square foot steel hangars in which to store aircraft, 160 buildings, including a 250-bed hospital for the new airfield, which also was getting six concrete runways to accommodate the larger military aircraft of the 40s that were later needed when America entered World War II. 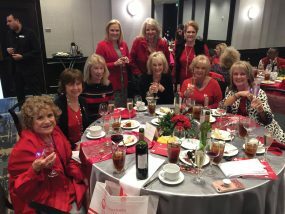 As construction neared completion, several area garden clubs planted flowers, shrubs and trees on the base. Before long, more than 350 training aircraft were stationed at Ellington to provide for the U.S. Army Air Corps’ pilot training. On Nov. 23, 1940, personnel from the 276th Quartermaster Company arrived in Houston to coordinate the opening of the base. Soon officers and enlisted personnel of other squadrons were transferred to Ellington Field to conduct flight training at the USAAC Advanced Flying School. Once pilots acquired flying proficiency, they received either a fighter or bomber assignment. Over the course of the war, thousands of young men got their flight training at Ellington. After the war, in 1947, Houston officials discussed leasing or purchasing Ellington Field from the government, thinking the field could become a second airport. The USAAF offered Ellington to Houston for a dollar a year rent plus all maintenance costs. 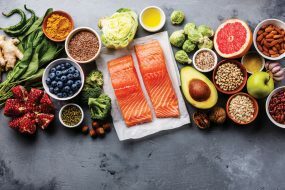 While city officials were tempted, they decided that rental fees from the National Guard and the U.S. Air Force Reserve were not enough to cover maintenance expenditures and declined. 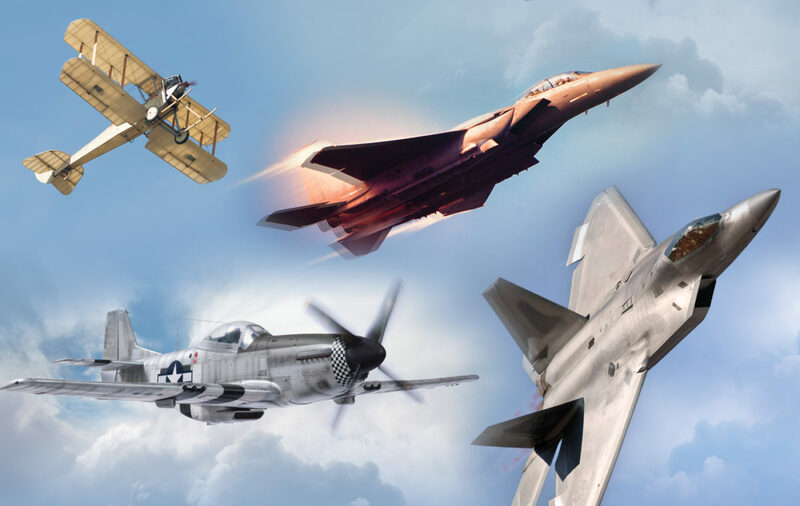 Over the next few decades, Ellington AFB played a variety of roles as the United States participated in the Cold War, the Korean War and the Vietnam War, most often training pilots and protecting the Gulf Coast. In 1958, a special visitor arrived at Ellington — Mrs. Ellington-Hocutt, the sister of Eric Lamar Ellington. Since the opening of Ellington Air Force Base 40 years earlier, Air Force officials had never received a visit from a member of his immediate family. In 1959 Ellington Air Force Base shifted from an active duty base to an Air Force Reserve facility, and the number of personal dropped from 5,000 to around 200. With all Air Force flying squadrons transferred to other bases, only a small housekeeping unit remained at the base for administrative purposes. From then on, Air National Guard and USAF Reserve units conducted all flight operations at Ellington. When NASA came to town in the early 1960s, Ellington became a “space base,” with the space agency using its facilities for astronaut training. As the home for all astronaut flight training, Ellington Air Force Base played a vital role in the success of the U.S. space program. Then in 1976, Ellington Air Force Base was officially deactivated and all Air Force Reserve air squadrons were transferred to other USAF facilities with only a Air Force caretaker unit overseeing base maintenance. Texas Air National Guard flight operations, however, continue to this day. In 1984 the city of Houston purchased Ellington Air Force Base to use as a third civil airport and renamed it Ellington Field, which went on to become part of the Houston Airport System and serve as a crossroads for all aspects of aviation in south Texas. More name changes followed; in 2009 the Houston City Council approved the name Ellington Airport, going on to rename it Ellington International Airport in August 2011. That was about the time Congress began closing down air bases around the country. But before they could shut Ellington down, business and community leaders took action, with the Bay Area Houston Economic Partnership forming the Ellington Field Task Force and taking their fight to Washington, where U.S. Sen. Kay Bailey Hutchison of Texas was more than happy to help them in their fight to save Ellington. They also invited local branches of all military reserve units to move their offices from Old Spanish Trail to Ellington and form a joint reserve training base and allow Ellington to maintain its active status. They were more than happy to do so. The Coast Guard showed up big time, building a four-story $55 million regional headquarters at Ellington; the others soon followed. The fighter jets may have flown away, but today Ellington has the rare distinction of not only being a joint reserve base that is home to all five branches of the U.S. Department of Defense — the Army, Navy and Marine Reserve units, Army and Air Force National Guard and the U.S. Coast Guard – but also NASA flight training operations, all on one base. Then came news that Lone Star Flight Museum in Galveston was moving its world class collection of World War II aircraft to Ellington to avoid possible hurricane damage and was building a $17 million structure here with plans to open in 2017. 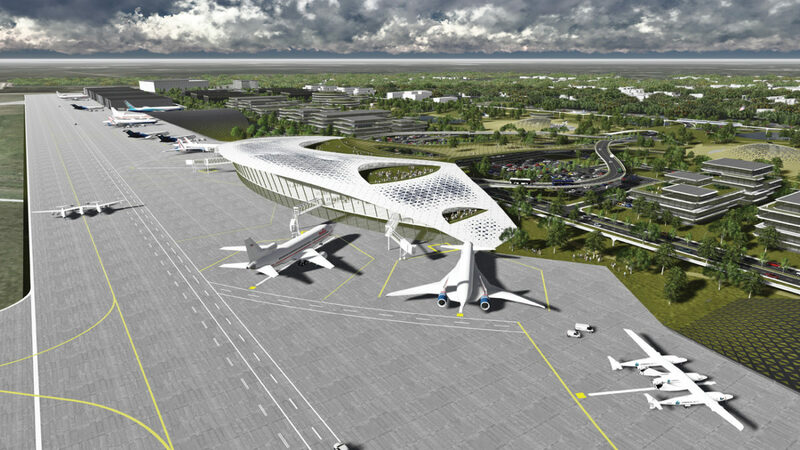 In April 2014, the Sierra Nevada Corp. signed an agreement with Houston Airport System to explore development of Ellington as a commercial Spaceport, so as to use Ellington as a landing site for the company’s Dream Chaser space plane. Then came the show stopper. In August 2015, the Federal Aviation Administration granted a spaceport launch site license to Ellington as America’s 10th spaceport.